When you look at the plain meaning of a publishing company, you will see that it is a mediator. A connecting medium which connects the works of creative artists to the general public. Also, it is also to mean that; such bridge is something which improves upon the original work, and making them more efficient and involving as possible. Thereby, the publishing company brings out the processed work out to the public to consume. Thus, establishing a channel of the free flow of creative ideas from one end to the other. Majorly, a reputed publishing house works in tandem with the creative minds (in our context writers) over a period. This is achieved by making an agreement (or as they term it – deals), which carry over a few years. Initially, publishing houses were looking to make exclusive deals with just a few selected writers. We could see the likes of Jeffrey Archer or Michael Chrichton go only for a particular publishing house. However, over time, with the advent of publishing agents, publishers are taking up multiple deals, though drafting agreements exclusive to each author. This is how publishing works. If you are a writer, you need to speak out. You need your audience. Your work needs to be picked up by millions around the world. Therefore, the plain answer to the question is that you need Publishing houses to enter the market. As per the above discussion, Publishers are a medium that makes you inroads. As they deal with retailers, bookshops, public forums, etc.rest all is taken care by them; you can use just they take rest all care. They ensure that your book sells. Also, Publishers are responsible for promoting your books using the online media these days. Undertaking social media promotion also comes with the blanket. Thus, you just have to submit your work and relax. 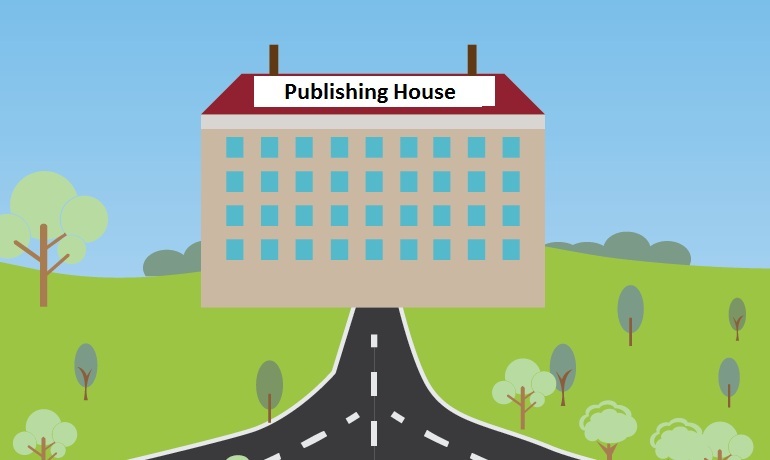 The publishing houses will take care of how to utilise your work best. They will enhance it. Also, they allot you an ISBN, and a royalty deal, where you allow them a percentage of earnings you make. First things first, there are chances that your topic has been written by someone else. Don’t be disheartened yet. Though there may be books which speak of the same subject, you can always make a different take. You just have to see what you bring new. The first steps you can take up is a market research. Go to the bookstores or publishers or even online websites and look for books. 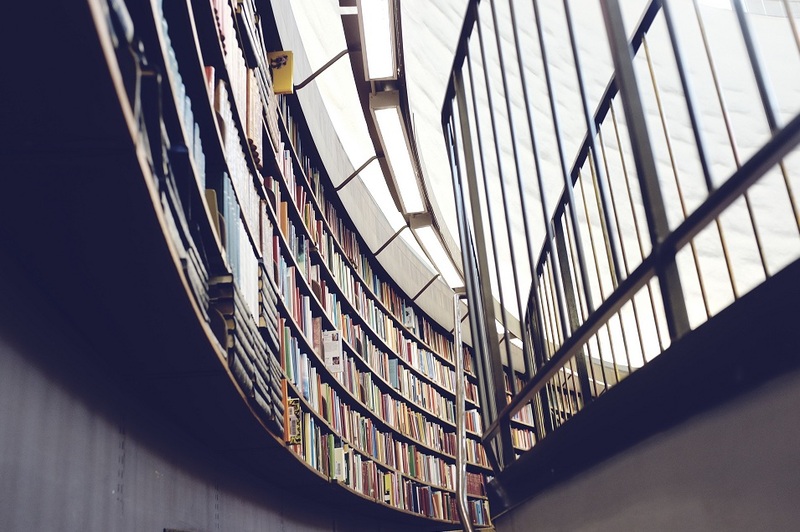 Now, keep in mind that, you shall have to look for books which are similar to your topic. Only then can you understand the whole process. When you select a bunch of books, of the same issue, you will have to go through them. Look at how they were made. What did the publishers go for regarding design, quality, topics, etc.? This way you will have a scale to measure your intended product on. Also, as now you know which publishers are going for which topics, you can easily approach them. This way, the chances of publishers rejecting your proposal become low. As you may know, Publishing companies these days have very strict policies for submission. However, with digital reforms, you can quickly send your manuscript to a publisher through an email. Mostly you will find their contact email from their website, and many of them give a direct submission window. Now, even if you do send your email, the chances are rare. Of course, Publishers receive thousands of manuscripts every day. It is a hard task for them to pick the best from the lot. Having said this, it may help you if you can approach a publishing agent, rather than the publisher directly. The publishers apart from the content, look for some other factors while accepting a manuscript. The first amongst this is the quality. An editor, who mostly is a publishing agent as well, will go through the script and see if it’s good. The first amongst these is the quality. An editor, who mostly is a publishing agent as well, will go through the manuscript and see if it’s good. If he likes what he is reading, he will give it go ahead. The next step is the publisher looking for marketability. Can we sell the book on the market? Is the question they ask themselves. After all, a book needs to be a great product. If they see that the book is good enough for people to buy, you have passed through the second step. You are now looking at the third stage. This is where the publisher looks for avenues to promote the work. Even so, the important question is, is the book relevant to the trends. Once these factors are set, your book shall go ahead. You now have to await the below process to get your book out into the market. While the publishers agree to go ahead with your book, the game is only half done. The tougher parts are still to come. Though you consider your idea to be the most original ever, you might be wrong. Consider this. Publishers, all over the world take up millions of books to go to print every year. And we are excluding the local versions, which sometimes get rewritten in the main languages. Even they are a competition. The point we are trying to make here is, not many original ideas exist. Your manuscript may be taken up on ad hoc basis, but it still needs to go through a content board, The board looks at your work, analysis it from every angle compares it to other existing works and if they are satisfied, give a go ahead. If you receive a message from your publisher in confirmation, you will have to agree to terms. Usually, publishers call you up to visit their Publish ing company and hand over the agreement personally. However, you can be sure of the terms if you take with you some legal help. You may need to work or rework on some aspects of the agreement. In this process, the legal advice is useful in saving your time. Once you have signed the agreement, you lose almost all rights on how the book is published? Though the royalties keep coming in, you have a minimum say in how the publishing house promotes and publishes your work. When the manuscript arrives at the desk of an editor, it can go any which ways from there. With the available tools in digital prepress, like Doc, MS-Word, Text Editors, Online Grammar Checkers, you are expected to maintain quality. You cannot simply plead ignorance. All to say, you will have to get using these tools and bring the manuscript to the best level possible. The manuscript needs to have a basic acceptable level of grammar and readability mark. You shall have to see that the script is free of any errors, and is looking in a shape you want. You will have to read and again read the manuscript. After multiple times of correcting, you can then send the piece to the publishing company. An editor will only go through the manuscript if it is in good enough shape. If he finds the work to be too messy, or incomplete, he has every right to reject it. The whole effort you’ve put in until this point will go waste. Hence, you have to work on your piece for yourself. You have to make it right. The editor may ask you to rewrite some parts of the manuscript and resend it within a period. Therefore, you are bound to do the same. You cannot ask for a longer time or worse neglect it. That’s not professional at all. Beyond the obvious editor/author relationship, every smart writer knows his editor is also his primary contact (and advocate) for all things relating to the publication of his manuscript. Conduct yourself accordingly. Not many of us aware that Publishing companies decide on when to release a book. Though the editing, typesetting, cover designs, artworks, etc. May have been completed; the book needs to come out at the perfect. For example, if your book is about American politics, these two months, until January may be a great time to come out. On the contrary, if you have the story of space travel, you may have to wait till some space program comes about. Apparently, as the trends shift towards space exploration, you can quickly sell your book then. This aspect of publishing is taken up by a reputed Publishing company. They analyse markets and take up decisions. The process they use is pretty simple. They often meet regularly to position their titles to get the highest sales. However, a major factor in their decision is the market competition. They need to get ahead. Or at least get a plan which allows them to get a good enough share of the market, as and when they need. If three or four books about the same topic come out at the same time, the sales go down. Each book cuts into the appeal of the other. And all of them lose. Hence, the publishers meet regularly to design a safe plan of action. According to this, editors will go for re-writes to include different topics or ask for revisions. You will see that Publishers are the ones who decide how the book comes out. And also in which volume. As soon as they take up your manuscript, they will run through analysis for a similar topic. When they do so, they will arrive at a number. This is the number of copies the publisher will come out eventually. However, you don’t have to worry. Even if the initial number of copies is on the lower side, you still have hope. If you make good sales, in the given lot, a publishing company is bound to increase the number of copies. After all, the profitability of a book is a major factor here. However, you can turn things in your favour, if critics lap it up. You may approach different reviewers to go through your book. Basing on the reviews you get, you can contact the publishing company to increase your copies. However, keep in mind that publishers are not in any way bound to listen to you. The number given by them in the initial agreement is what they look at. However, you can turn things in your favor, if critics lap it up. You may approach different reviewers to go through your book. Basing on the reviews you get, you can contact the publishing company to increase your copies. However, keep in mind that publishers are not in any way bound to listen to you. The number given by them in the initial agreement is what they look at. When you look at this situation from a publisher’s point of view, the major pointer is profits. Here you are looking at how much money you can make from a title. Of course, you will consider how many copies you are bringing out at a particular point. Also, you will decide whether you need reprints for the same. Authors are rarely aware of their budget numbers, and questions directly relating to these figures seldom receive a response. 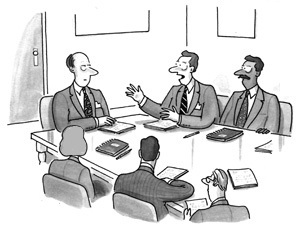 Again, that initial meeting with your editor or publishing team is the best indicator of where your book stands. Most of the authors overlook this particular part of the publishing process. They do not appreciate the work of production department. Now, what do we mean by Production department? To put it blandly, you can see this production wing, working on your book’s cover, paper, and quality, etc. Also, they look after the binding, fonts to use, internal artworks and so on. As the saying goes, People do judge the book by its cover. And that’s what production department does. It makes the book appear as best as it can. Most of the publishers, offer the author to check a sample of how the books would look. Once as an author, if you are Okay with the quality, you can go ahead with the book publishing. When every task concerning the book preparation is done, the things that remain are publishing and promotion. The publishers usually confirm upon the number of copies that they want to get out. After that, they will have to see how to promote the books in the market. The three main elements to book marketing are advertising, promotion, and publicity. The publishers use various media to advertise your work. Majority amongst them are print papers, television, and other media. They can even choose to go beyond and go for placements. Placements mean that the publishers will place book ads in TV shows, movies, or if it’s worthy, even make merchandise about it. Advertising involves various means of getting the book into people’s minds. They need to identify the book, the next time they see it. Creation of entities which further your book is called promotion. Publishers can go for getting people to speak up about the book, or vouch for the book. Usually, they do this step before the book hits the bookshelves. Some way of this promotion is to make T-shirts or eateries tie-in perhaps for the book. Traditionally, publishers can only do promotion up to some level. Beyond that, the book needs to sell itself. As they say, content is the king. In books, this is the fundamental truth. Word of mouth publicity is critical here. This step involves a more comprehensive promotion. Here, the marketing wing of publishers not only promote the book presently, but they also take up your previous books. Also, they take up promoting you as an author of promise. 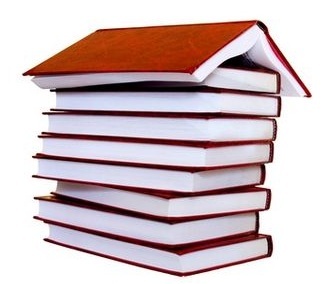 Thus, this step ensures that you get a great name for yourself owing to your book. This gives you a good platform to launch your future books from. The key to selling your books is giving the readers a good enough idea as to what they are picking up. You end up creating a brand for yourself. The key to effective publicity is to focus on the area that will generate the most sales for your book. The stronger your author platform already is, the better equipped you will be to assist in these efforts. You will have to market both your talent and your work through publishers continuously. You will find that Publishers can come up with an interesting mix of packages which will help you in this regard. After all, marketing is not something that starts or stops at any given time. Of course, successful marketing is all about the proper mixture of advertising and promotion. Mostly getting the blend of things to work for you. However, be careful as to your suggestions to the publishing company. They may or may not take it eventually. In this situation, it may be a better option to give your funds. This way you get a real time experience of book promotion. Partner with your publisher to promote your book, keeping them informed of your efforts and listening carefully to their expertise. While it is true that Publishing process is very complicated and lengthy, it is well worth the wait. You get to bring out the best work possible in the way it deserves. 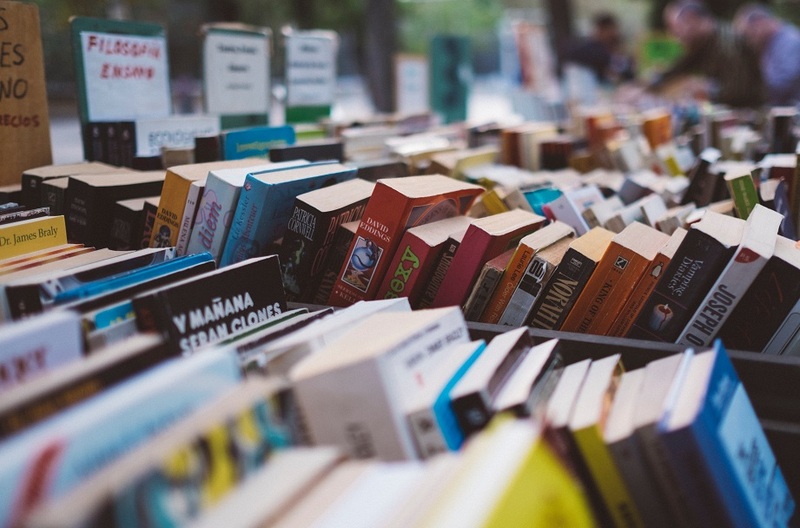 Books have been produced and distributed, copies are for sale online and on store shelves, and marketing plans are, with hope, bringing enough attention to particular titles that consumers are buying books. 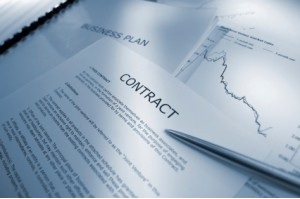 When you sign that contract, your manuscript is packaged, priced and sold to make money. Your publisher has acquired your work to profit from the sale of your writing. It’s not so much about great writing as it is an excellent book that can generate revenue, and how much value you as an author and your writing bring to the company. As long as your book is profitable and you continue to produce entertaining, informative manuscripts on schedule, you have an excellent chance of maintaining a career as a writer.